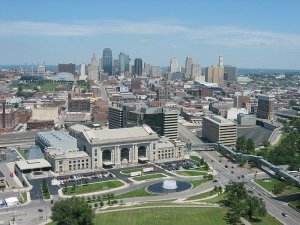 Build your rental portfolio in Kansas City, Missouri! Build your rental portfolio in Kansas City! Have you begun to build your rental portfolio? If you haven’t started one or even if you have, Kansas City is a great place to start building for those investors looking to buy homes to rent out. Kansas City has proven itself to be a fantastic rental market. Rental rates in Kansas City are strong and despite the strong Seller’s Market, properties are still very affordable. The Kansas City market offers an environment where 12% and higher return on investment rates are the norm for rental properties. 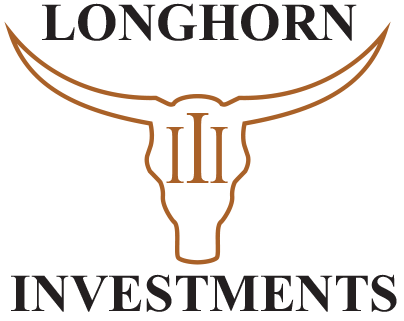 Cash flow assets can be purchased for $30k to $80k and appreciation assets can be purchased for $80k-$150k. This is dirt cheap when compared to other markets. This means investors looking to buy homes can build a rental portfolio with twice as many assets and achieve diversity through volume. Kansas City is not just great because of the market, it is also great because of the location. As one of the most central U.S. cities, It was voted one of the top places to raise a family. That means families looking to relocate and rent a property will be looking at Kansas City as one of their options. We are bursting with large Corporations (ex: Cerner) and all kinds of Industries (such as the railroad) that offer great job opportunities. Google even decided to use KC as one it’s new hub spots to set up Google Fiber internet and cable TV. As a result, we have even taken on the name Silicone Prairie. There are many reasons for people to move to Kansas City which means the market is booming with prospective renters or buyers (for those who want to invest in flipping homes). So, what are you waiting for? If you are one of the investors looking to buy homes, you should contact Fidelis Properties to start building you KC rental portfolio today!